On July 2nd and 3rd, I visited the Machinekit Europe meeting hosted by the Eletrolab Hackerspace in Nanterre, Paris. 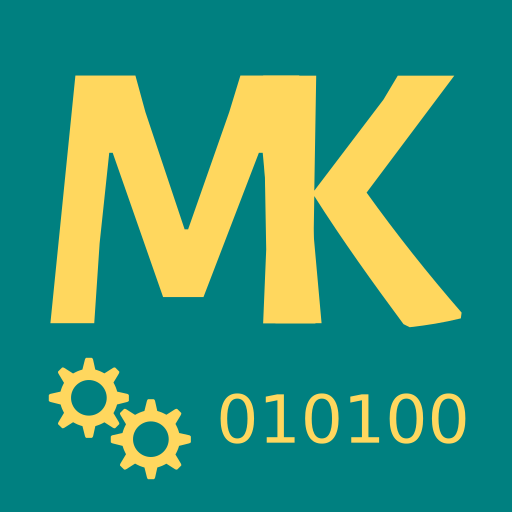 Michael talks about Machinekit and potential applications in general. Bas gives a short introduction to his work on ROS in combination with Machinekit. The location of the hackerspace is an old industrial plant building. The building is full of interesting old machines that need new electronics and controls. So to speak, the Electrolab hackerspace has a lot of potential Machinekit applications waiting to be hacked on. Therefore, the talks of the meeting primarily target Machinekit newcomers and beginners. Please stay tuned for the second session Machinekit Workshop, a complete introduction to creating Machinekit configuration from HAL to UIs.